Equifax is a leading provider of credit information and analysis in Australia. We are committed to helping you understand and better protect your credit history. 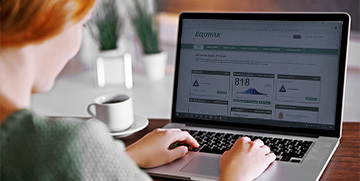 Equifax provides you access to information to give you the confidence to make better decisions, every day. Find out what information is held on your credit history. Get your credit report from Australia’s largest credit information bureau, Equifax. Why credit scores are important? Get answers to common questions about credit scores. 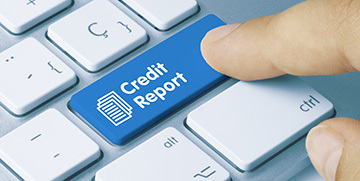 Found a mistake on your credit report that you need to correct? Find out how to fix your Equifax credit report. Get regular updates of your Equifax credit report and score, plus alerts when things change with our subscription packages. Find a plan that best suits your needs. Anyone can be a target of identity theft. Help better protect yourself from identity theft. Worried you are a victim of identity theft? 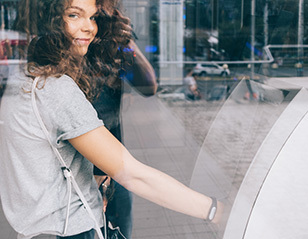 Put a ban on your credit report to help protect your identity.